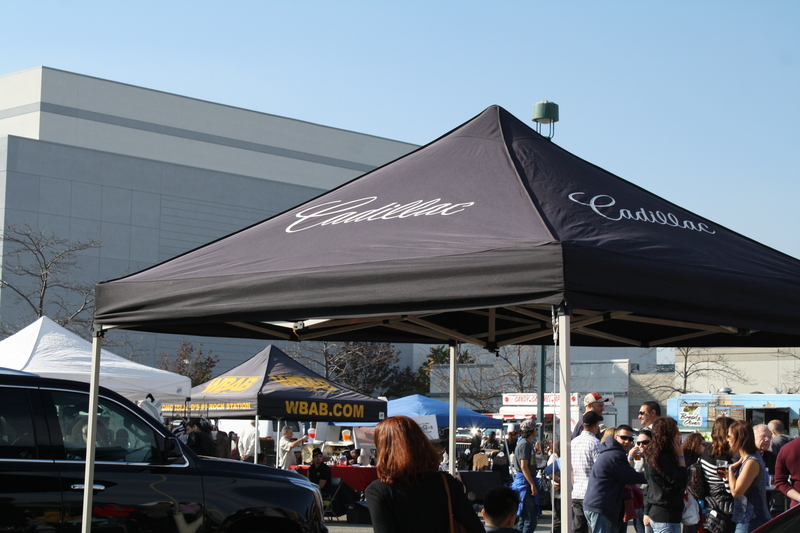 Retail and food vendors and commercial exhibitors are welcome at iRun New Jersey presented events. Please contact us for vendor rates by event at info@irunnewjersey.com. Special Non-Profit vendor opportunities are provided by iRun New Jersey. If you are a 501(c)(3) organization and wish to participate in one of our events, please call us at 732.316.0222. Limited spaces are available at each event, so please contact us early.